🍏 Snacking, some believe it’s healthy and others think it’s harmful in terms of weight management. So what’s the truth? Firstly, ‘snacking’ refers to eating or drinking something between regular meals (whether it’s ‘healthy’ or not). 🤷🏻‍♀️ Although food intake is mainly driven by hunger, factors such as location, emotions, social cues, the time of day, and even food availability contribute to our desire to snack. ☺️ Although some advocate for regular snacking to ‘boost your metabolism’, the evidence doesn’t actually support this. In fact, meal frequency hasn’t been shown to have any significant effect on how many calories your body burns on a day-to-day basis (by that I mean that it isn’t associated with either INCREASING or DECREASING metabolic rate significantly). 🤦🏻‍♀️ Even more confusion arises when looking at studies looking at snacking and appetite and weight. How snacking affects appetite and weight isn’t universally agreed upon, and it’s likely that it depends on things like individual variation, snack timing, and the types of snacks consumed. 🍪 Although many believe that snacking frequently is also necessary for maintaining stable blood sugar levels throughout the day, this isn’t always the case. Some studies have shown no difference in blood sugar levels when the same amount of food was eaten in a meal or as meals plus snacks. 🍑 Having said that, high-fibre and higher-protein snacks may improve blood sugar control better than high-carbohydrate, high GI snacks. Snacking can also help you from becoming so ravenously hungry that you end up over-doing it at mealtimes. 🥦 So how can you get the most out of healthy snacks? Well firstly, listen to your body and try to snack when you’re actually hungry, not only when you’re bored. 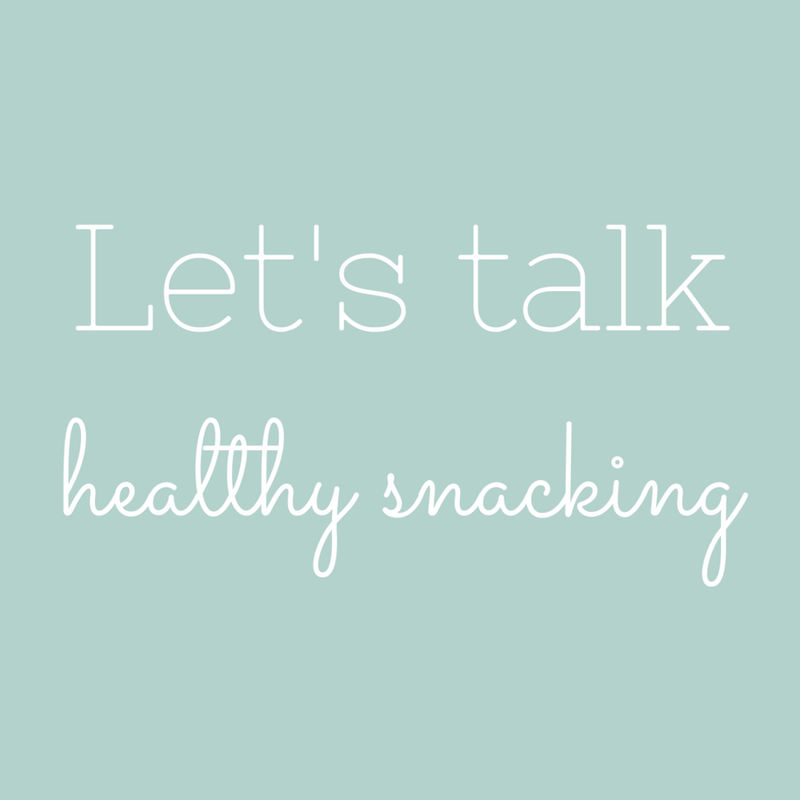 Secondly, don’t restrict or prohibit snacking, rather have healthy, wholesome, fibre-filled and nourishing snacks handy for when you need them. Snack if and when you know your body needs the boost, and don’t snack if you feel full and would rather wait a bit for your next main meal. 🥕Why not try out: chopped veggies and hummus (one of my faves), a handful of nuts and seeds, a fresh piece of fruit, a small tub of yoghurt with nut butter, some cheese with cherry tomatoes, a hard-boiled egg, crispy baked chickpeas, a slice of wholemeal toast with some peanut butter and banana slices, and even some popcorn.